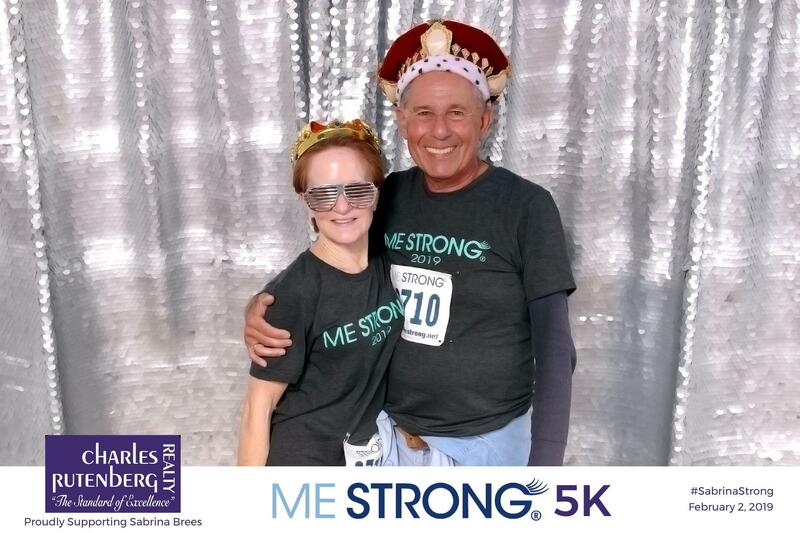 Mary and I did the Me Strong 5K in DeLand in support of a not-for-profit that supports people with cancer issues. Mary ran, I walked. We both did very well.